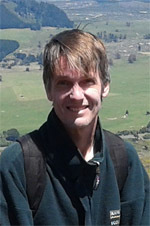 Chris Lusk is a plant ecologist, working mainly on forest dynamics and plant physiological ecology. 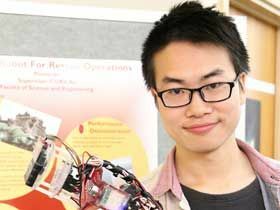 He is interested in trying to reconcile New Zealand's strange flora and vegetation with ecological theory, and in understanding the implications of introduced mammals and climate change for NZ vegetation. He is currently supervising research students working on growth vs. shade tolerance trade-offs in warm- and cool-temperate tree assemblages, and the physiological ecology of divaricate plants and their broadleaved congeners.